Join us the for the 2019 NOVA Konica Minolta Golf Classic on Friday, July 12th at the Golf Club at Lansdowne. Foursomes and sponsorships, which include foursomes, are available. Register today or contact Charlene for more information. 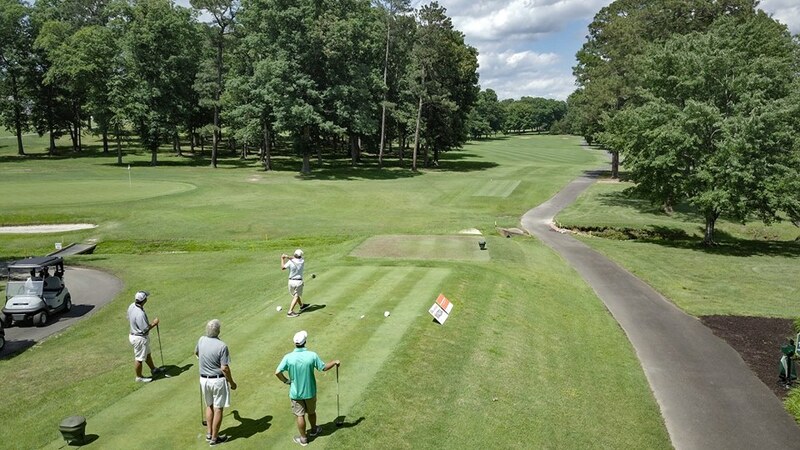 The annual NKF Golf Classic benefitting the National Kidney Foundation Serving Virginia is scheduled for Monday, June 3, 2019 at the Richmond Country Club. The silent and live auctions will be featured at the pre-event cocktail party at the country club, Sunday, June 3th from 4 p.m. – 7 p.m.
For more information, contact Nancy Castrina or 804.288.8342, ext. 721. 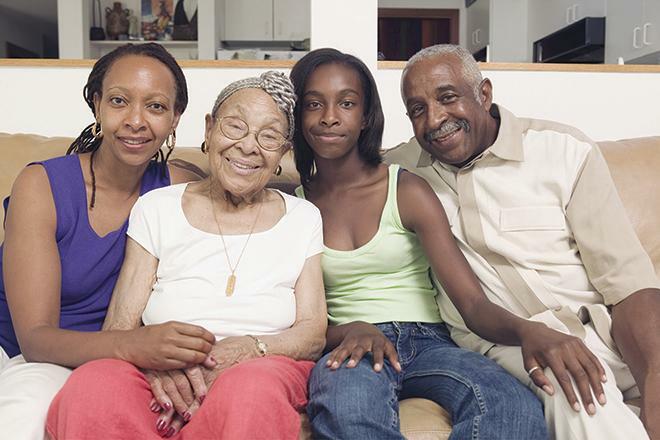 Thirty million Americans are living with kidney disease and most don't know it! In Maryland, 9,300 residents are receiving life saving dialysis treatments and many are waiting for a kidney transplant. 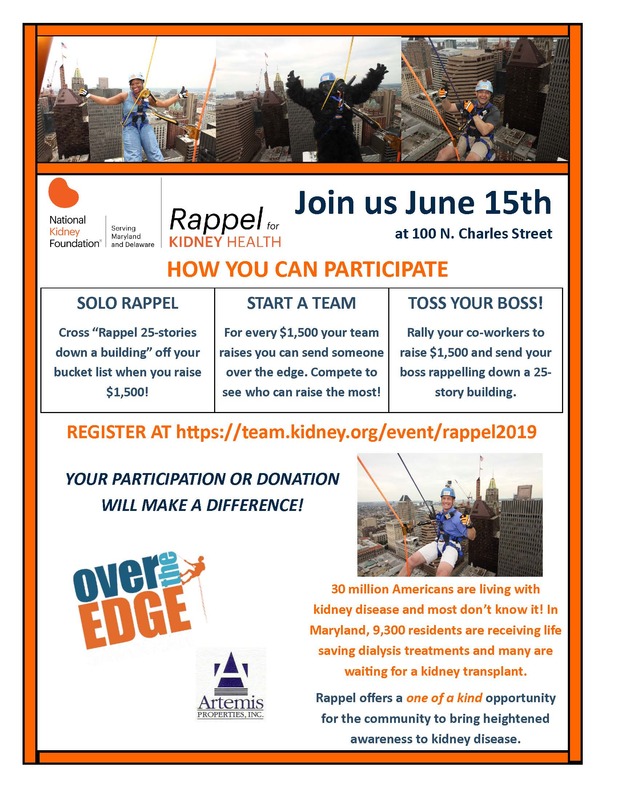 Rappel offers a one of a kind opportunity for the community to bring heightened awareness to kidney disease. 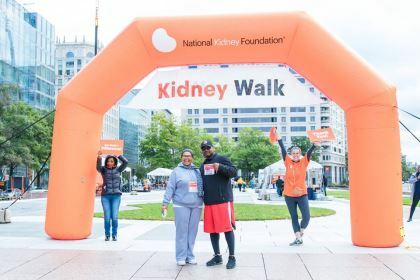 Walk for kidney patients, families, and people at risk at the 2019 DC Kidney Walk. 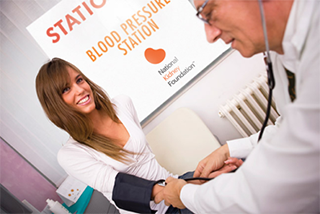 At the National Kidney Foundation, people are our mission. Our first job is to find ways to improve and extend as many lives as possible, and your participation means we can continue being a lifeline for all people affected by kidney disease. 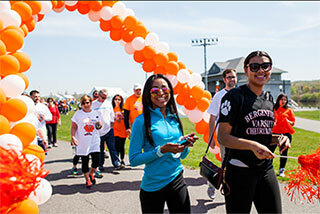 Join kidney donors, recipients, and their families at the DC Kidney Walk to celebrate the gift of life and each other. Congratulations to Team Eagle Bank for their 2019 Wizard Organ Donation Win and thank you to all our teams for participating. It was a lot of fun! 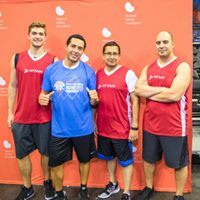 An NKF PSA and interview were shown on the jumbotron and a table was set-up on the concourse so that everyone in Capital One Arena could learn more about kidney health. See pictures of the event here! Special thanks to our sponsors: Attain, EagleBank, Punch and WRTC for sponsoring the tournament. Thank you to all who attended the 2019 Congressional Awards. Pictures will be posted shortly, but in the interim please enjoy Angelica Hale's stellar performance from the evening. 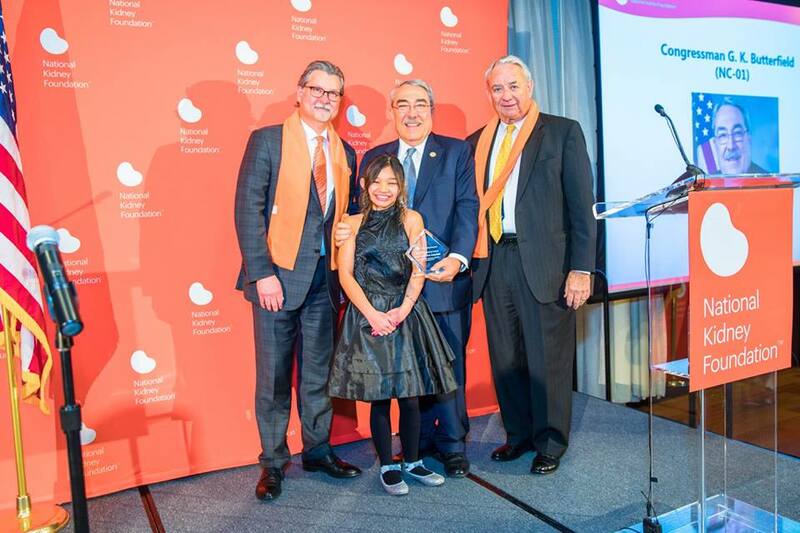 Team Kidney is about what inspires YOU to become a part of the National Kidney Foundation’s coast-to-coast community mobilizing against kidney disease. Celebrate an anniversary, honor a loved one, or push yourself with a 10K — the possibilities are endless when you’re determined to raise funds and hope for the 30 million Americans battling kidney disease. Challenge Yourself: Run, ride, or compete in support of the National Kidney Foundation. Honor Someone: Create a fundraising page in honor of a kidney patient, organ donor, kidney transplant recipient, or in memory of a loved one. Celebrate Milestones: Raise funds in honor of your birthday, transplant anniversary, wedding or any other celebration! Mark the occasion with Team Kidney. Get Creative: Create your own unique fundraising event, from bowling tournaments to auctions to ice cream socials. All creative ideas are welcome! Often the hardest part for someone with kidney failure is asking a loved one or friend to become a donor. Whether you need a kidney or are considering donation, let us help you start the conversation. Living donation makes better lives possible. We would like to thank George Washington University Hospital for hosting the first-ever BABG program. Stay tuned for information on the next workshop. Inova Transplant Center offers Kidney Transplant Education every 1st Thursday and 2nd Monday of the month at 11:00am. Please reach out to Nikki Gage at Inova at 703-776-3281 or click here to learn more. Medstar has a kidney patient support group every 2nd Thursday of the month at Washington Hospital Center's Physicians' Office Building (Suite 215) at 6:30pm. This is open to everyone. You can be a patient at any hospital, any dialysis clinic, any stage of kidney disease, pre- or post-transplant. All are welcome. To learn more, call 202-877-3259. GWUH Screenings: NKF/NCA and George Washington University Hospital have teamed up to give two kidney health screenings per month for DC Metro area residents. Upcoming screenings will be conducted at the Ron & Joy Paul Kidney Center on May 23 and June 6. 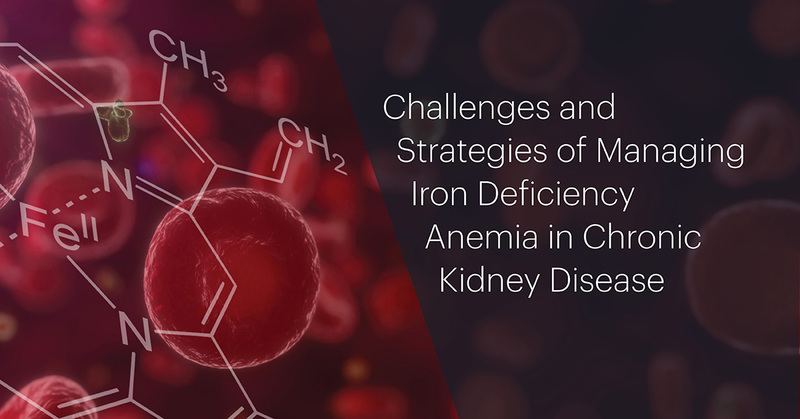 Please contact Michele Anthony for more details at michele.anthony@kidney.org. 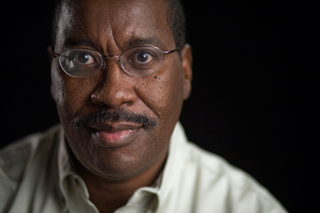 Do you need someone to speak to your group about kidney disease? Contact us to see how we can help you. Do you have a kidney experience you want to share? Become a volunteer presenter and help us get the word out about these important topics. More Information. To request an event, use this form. Every single day, the Kidney Car program receives over 100 car donations. 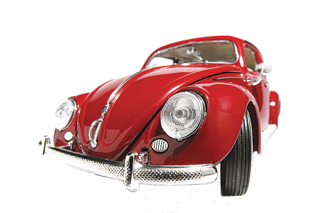 In fact, our car donation program is one of the oldest and largest used charity car programs in the country. Kidney Cars has been in operation since 1983, and during that time over 685,000 people have donated their car, truck or boat to the National Kidney Foundation's vehicle donation program. Help save lives by donating today. To request an event, use this form and submit to Michele Anthony. To request an event from the Virginia office, please contact Dana Brown. 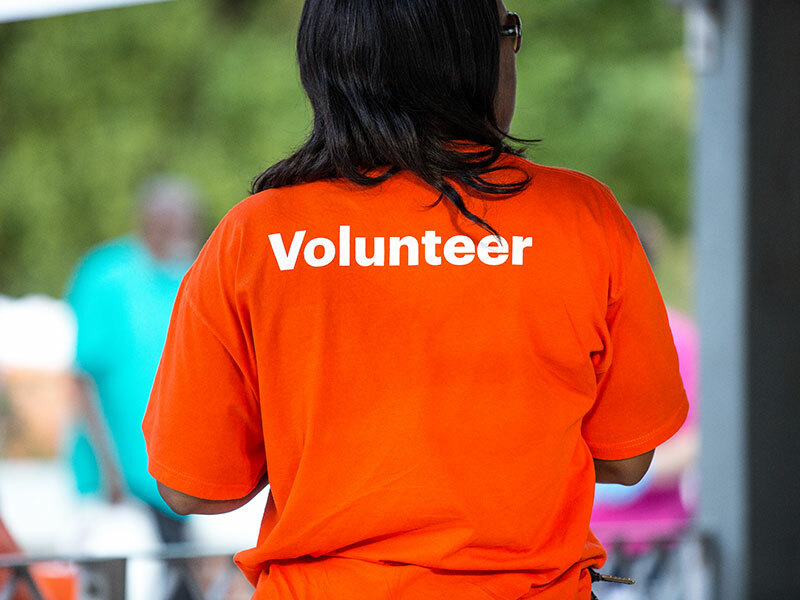 NKF has many volunteer opportunities available for those who would like to get involved and lend a hand. For the National Capital Area, contact Michele Anthony at (202) 244-7900. 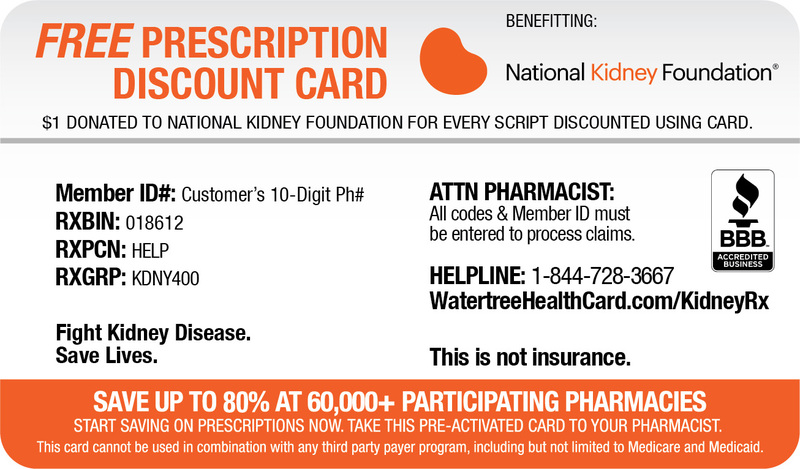 The National Kidney Foundation offers many different programs. We can send a speaker to present "Your Kidneys and You", host a public health screening with our KEEP Healthy program, attend your health fair, and conduct professional education programs for CME credit for your medical association, practice, or hospital. Our programs are great for your place of employment, house of worship, community center, clinical settings, college and many others. If you have any questions, please contact Michele Anthony at (202) 244-7900. To request an event, use this form and submit to Michele Anthony. 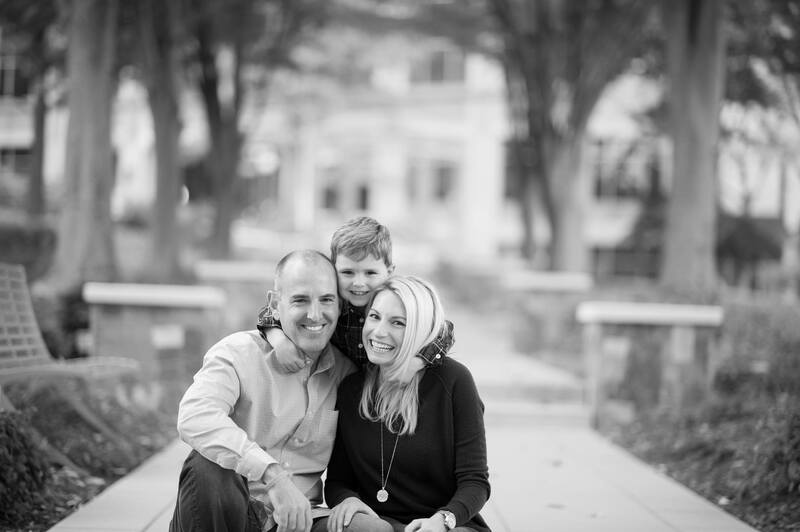 If you have any questions for the Virginia office, please contact Dana Brown at (804) 288-8342 ext 723. 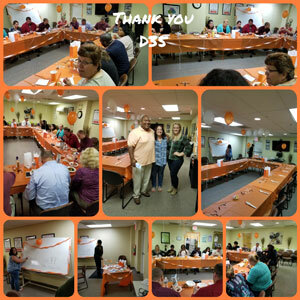 To request an event from the Virginia office, please contact Dana Brown.